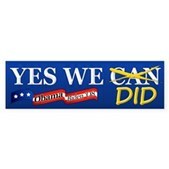 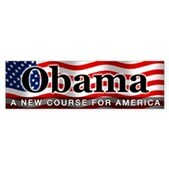 Do you support our 44th President, Barack Obama? 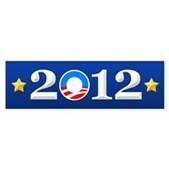 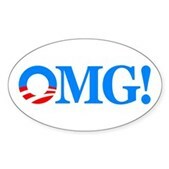 Here are some great stickers you can use to show your allegiance. 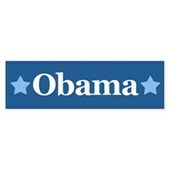 Support President Obama in unique style!